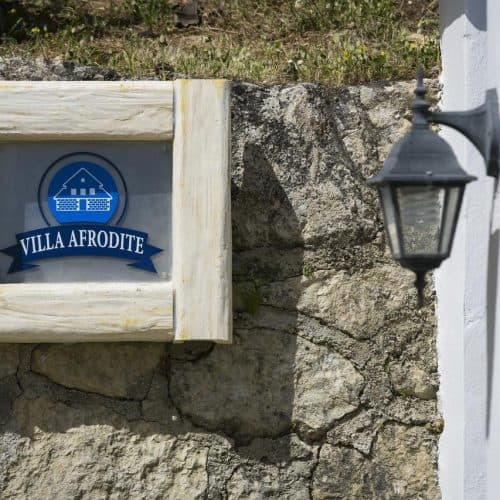 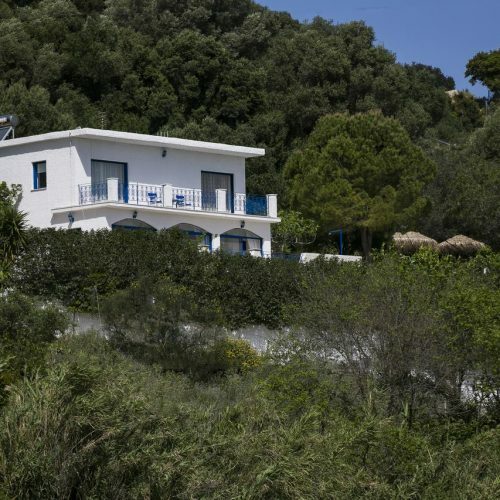 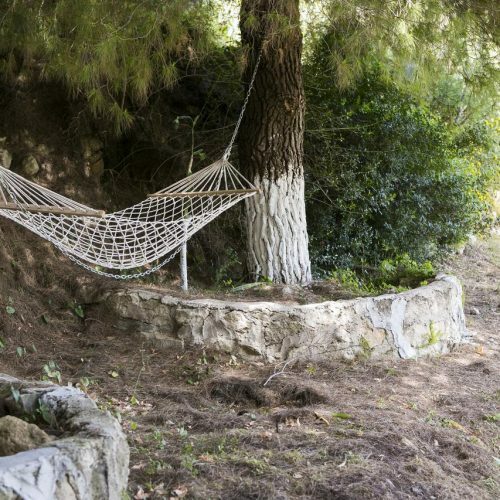 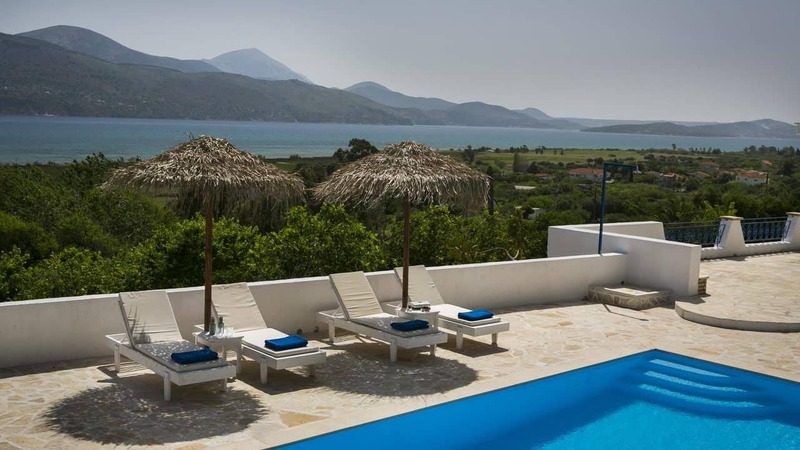 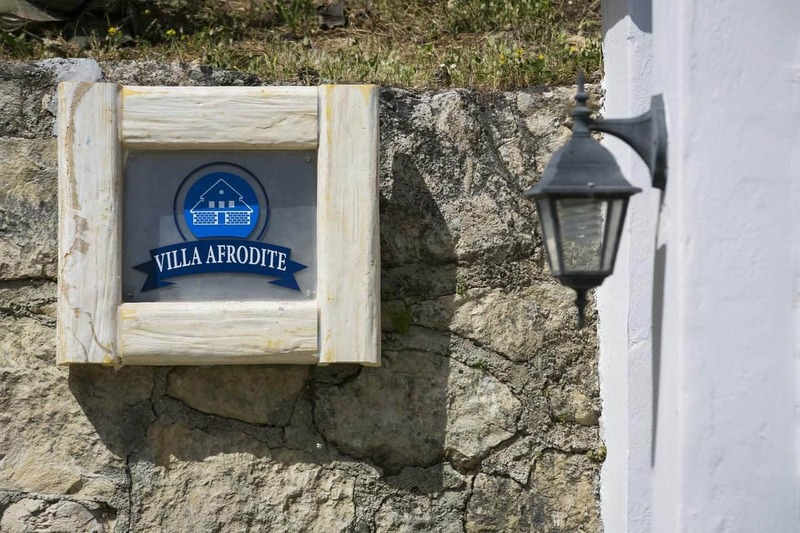 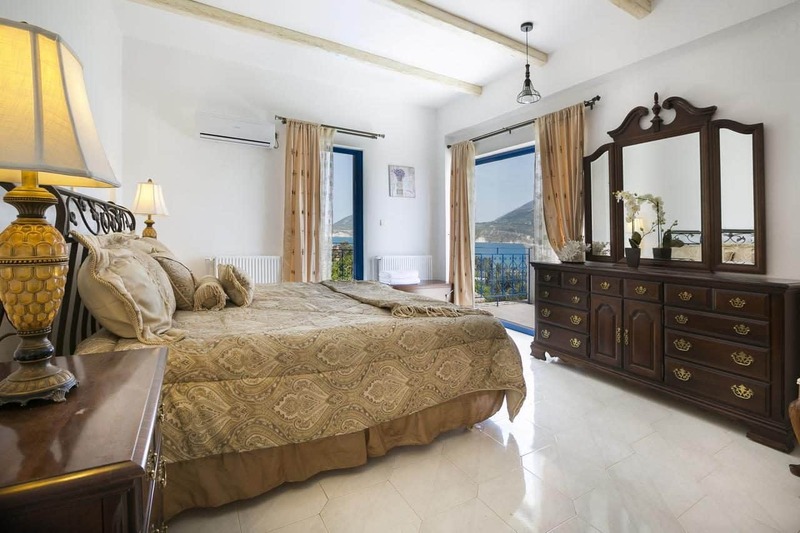 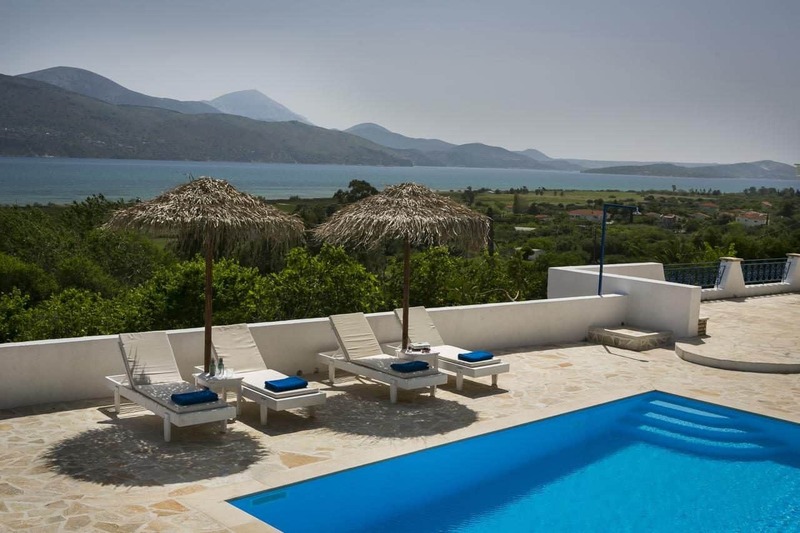 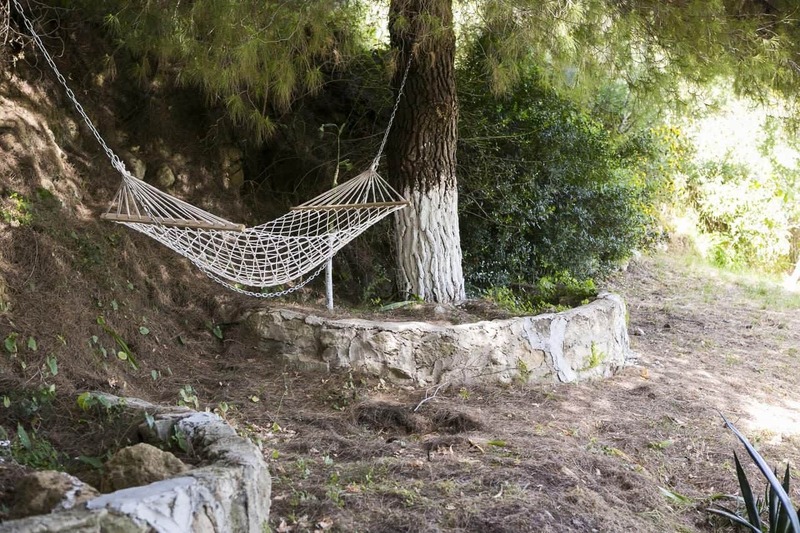 Villa Afrodite is the perfect getaway villa with a private pool. 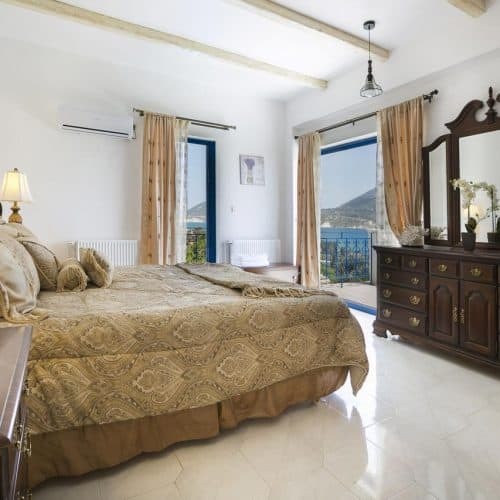 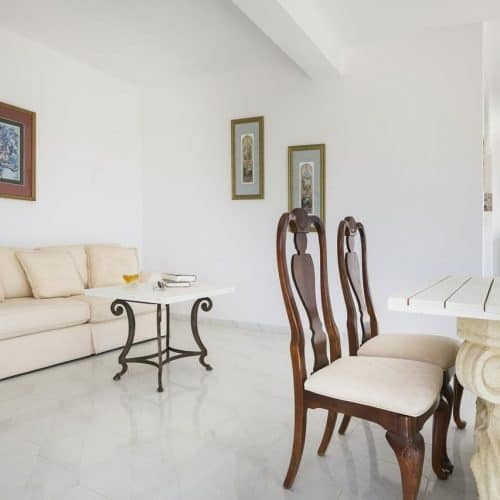 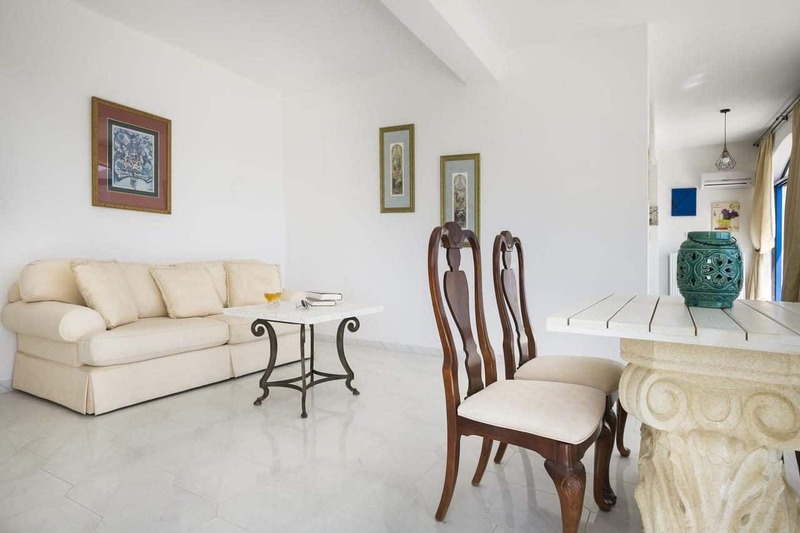 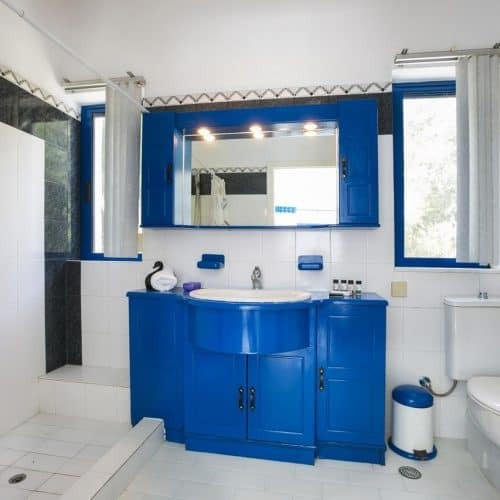 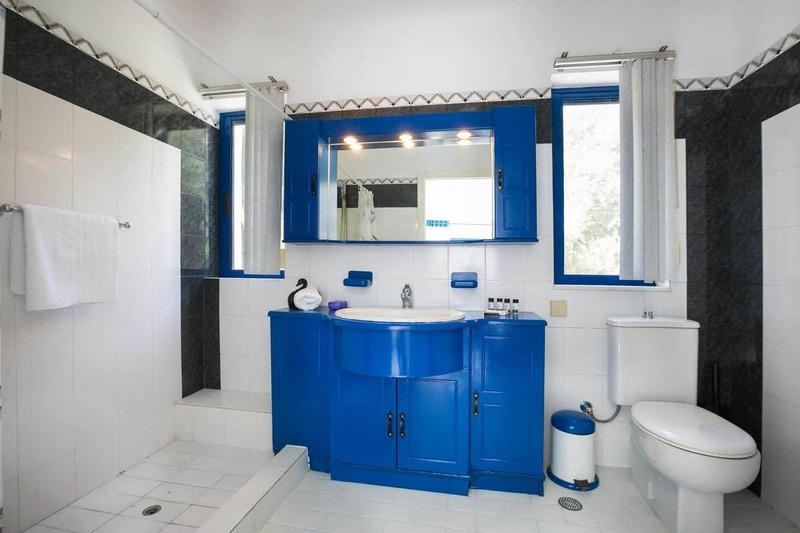 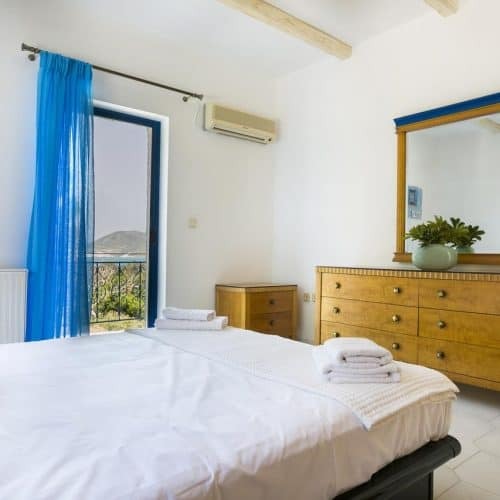 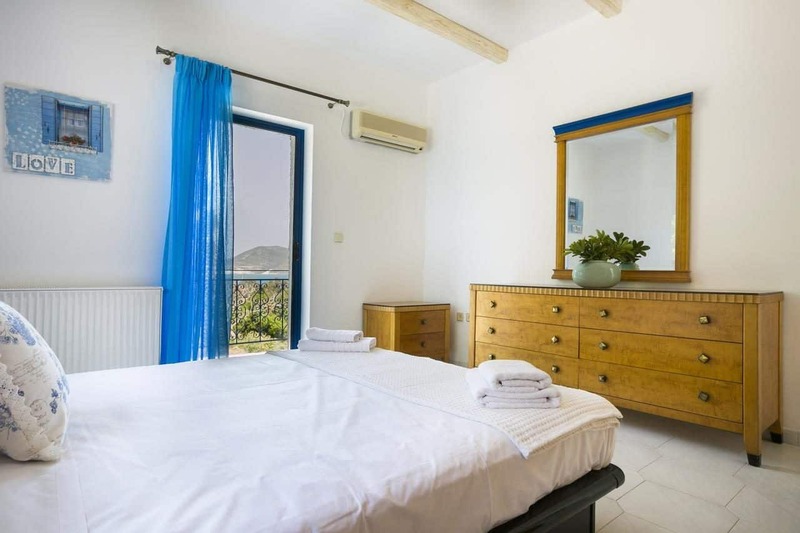 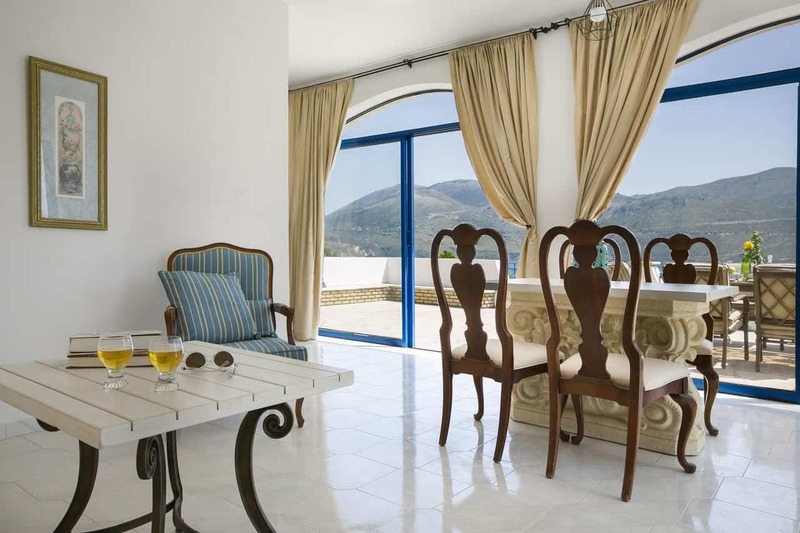 It’s a wonderfully private and authentic Greek villa, well presented and simply furnished set amongst the olive groves. 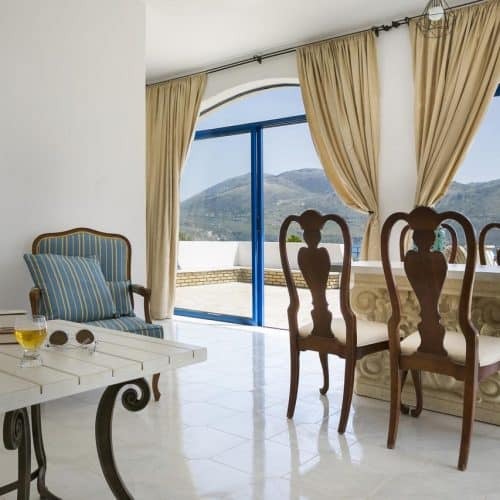 With stunning uninterrupted sea views over the beach club sailing area and mountains beyond, and only a 15 minute walk along the coast to our Lixouri Bay Beach Club – it’s hard to beat. 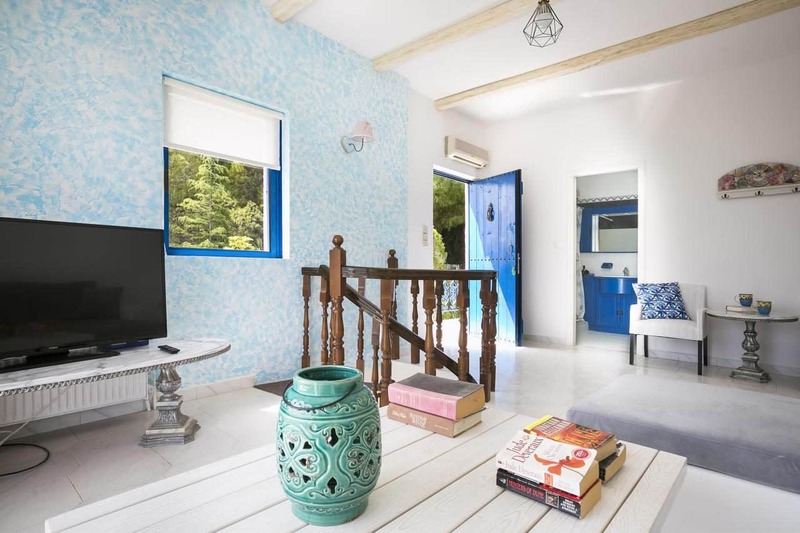 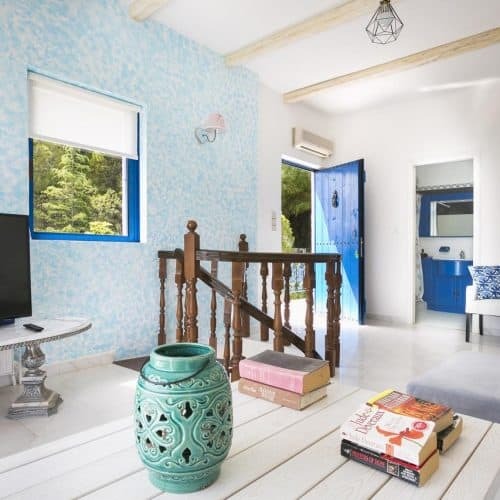 After a leisurely breakfast on your veranda take the short ( 2min ) drive to the beach club or 15 min walk along the coast and hang out there for the day, enjoy the water sports and social atmosphere before heading back to fire up the BBQ and chill out in total privacy. 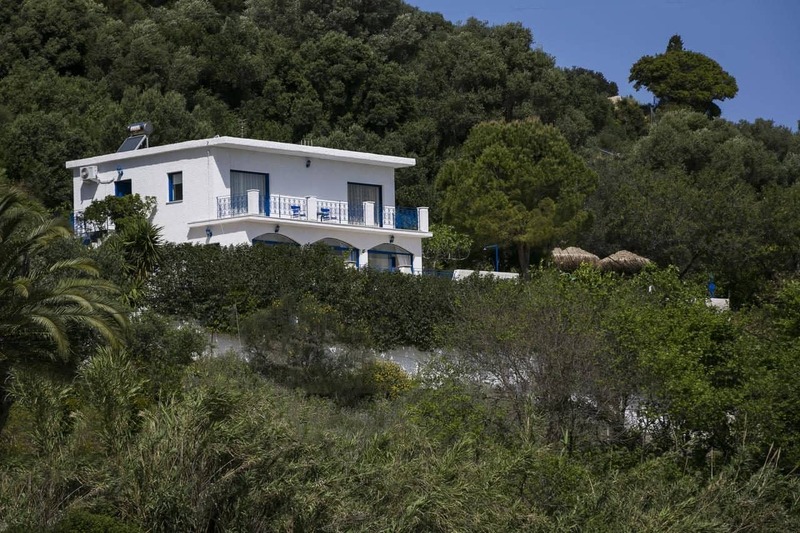 We recommend a hire car for this property.